Infinix mobility really did a lot of work last year. One can clearly see the outcome on the series of smartphones they pulled out in 2018. 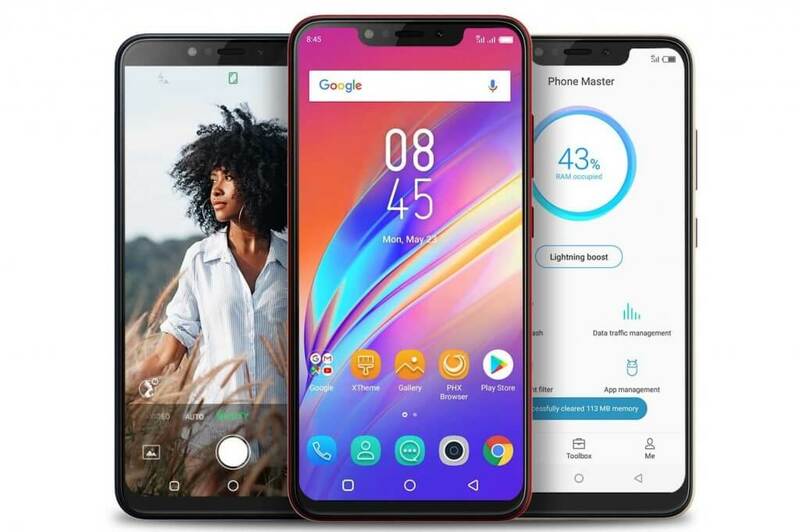 After recording a huge success with the infinix Hot 6 and Hot 6 Pro in Nigeria, infinix mobility felt the journey won’t be complete if the Infinix Hot 6 wasn’t reinvented the third time. They introduced another Hot phone towards the last quarter of 2018 and called it the infinix Hot 6x. 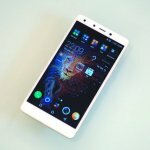 The infinix Hot 6x is a smartphone with an entirely different look. 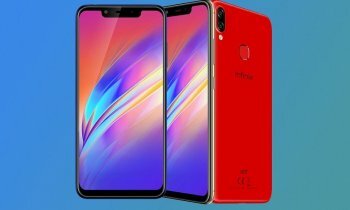 In Nigeria, the infinix Hot 6x is available in Black, Red, Gold and Blue. It is selling at a budget friendly price in Nigeria. The Infinix Hot 6x comes with an awesome design that looks very slim and attractive even from a distance. It does have a notch at the top and a dimension that sits at exactly 157 x 75 x 8mm. At the top is a 3.5m headphone jack, the volume and power buttons are on the left-edge as expected while the sim tray is at the right-edge of the Infinix Hot 6x. At the buttom of the Infinix Hot 6x are micro USB port and a speaker grill with a speaker that uses Dirac HD sound Technology. The fingerprint is located at the back slightly above the center. When you talk display, the Infinix Hot 6X is just like a mini cinema, with the massive 6.2inch display on board, your visual experience and engagements will forever be a memorable one. 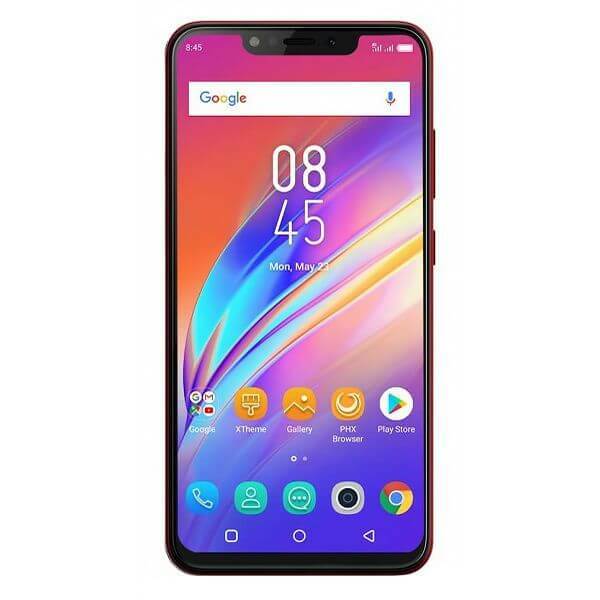 The Infinix Hot 6X rocks a 6.2inch HD+ IPS infinity display which has up to 500nit brightness that makes you see clearly outside and a 19:9 aspect ratio. The 6.2 inch HD+ display on the infinix Hot 6X also feature an 87% screen to body ratio, 1500:1 contrast ratio and a 1500 x 720 HD+ resolution. Out of the box is a non-removable 4000mAh battery with a stand by time of up to 29 days. The battery life of the Infinix Hot 6x have proven to be long-lasting. Infinix Mobility even promise the 4000mAh battery can last for 2 days on a single charge but that would only happen if the battery is used moderately. 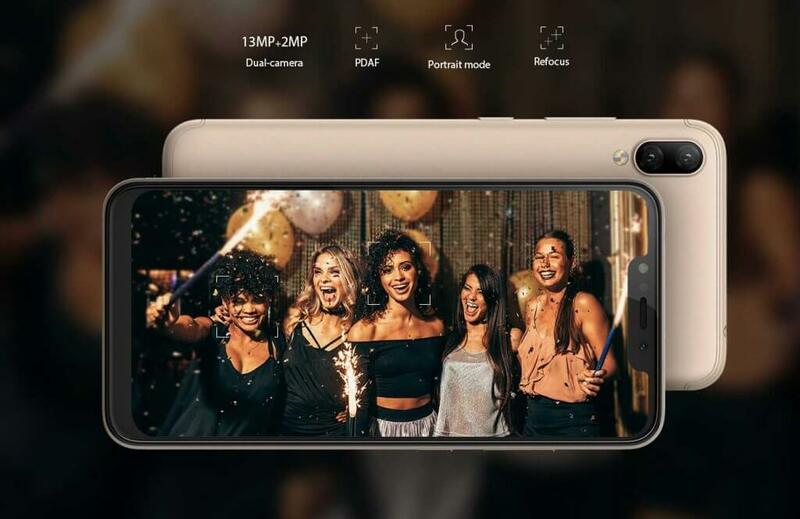 On the camera are two dual 13MP + 2MP rear cameras and an 8MP AI low-light selfie camera. The dual rear cameras have portrait mode and a PDAF that supports fast focus. 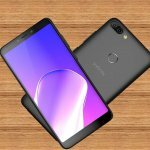 The infinix Hot 6X comes with infinix latest XOS 3.3 humming bird user interface that is based on Android 8.1 Oreo operating system. The new interface even has features that let you hide the notch. Inside the Infinix Hot 6X is a Qualcomm snapdragon 425 chipset with 64 bits quad-core processor. This powerful chipset will help reduce lagging, improve gaming speed and also boost GPS rendering. The Infinix Hot 6x also boost an optional 2GB/3GB RAM and 16GB/32GB ROM. There is also room for micro SD card slot should incase you are in dear need of more space. 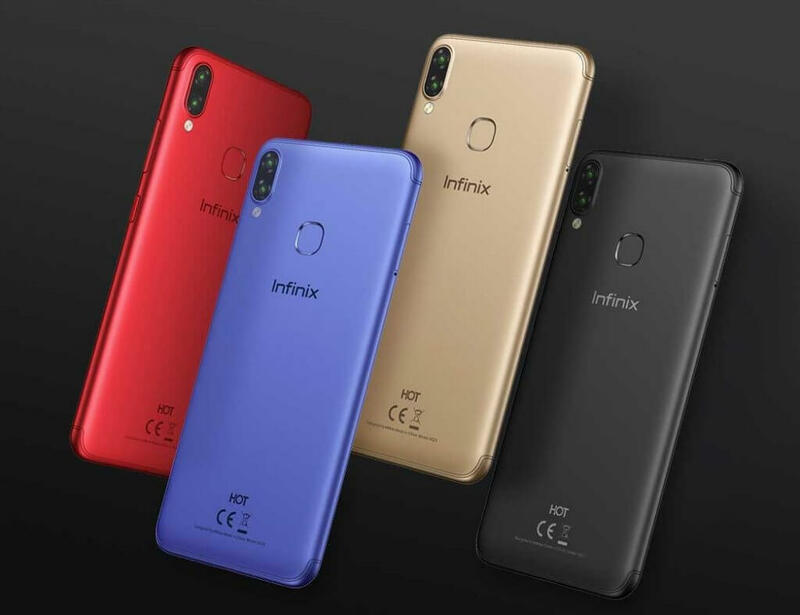 On the security department, the infinix Hot 6X has two security features: face ID and fingerprint reader. The face ID has an in-built face++ algorithm that supports up to 1024 points facial recognition features which allows you to easily unlock the Infinix Hot 6X in Nigeria. The fingerprint on the other hand have a chip-level intelligent fingerprint technology to help optimize, identify and process your fingerprint more accurately and faster. 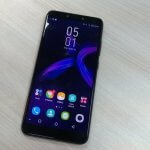 The Infinix Hot 6X is a gorgeous looking smartphone that has it major focus centered on design feature even though it received some upgrades in some gray areas. The design is the number one thing that makes the Infinix Hot 6X stand-out. So if you are really in need of a budget phone with notch in Nigeria, the infinix Hot 6X is yours. You can also check out Infinix S3X which happens to be Infinix Mobility first smartphone to have a notch in Nigeria.